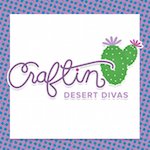 Today is Day 1 of the sneak peeks for the January stamp release at Craftin Desert Divas. We have 3 new stamps in this release. I've created a Valentine's day card. 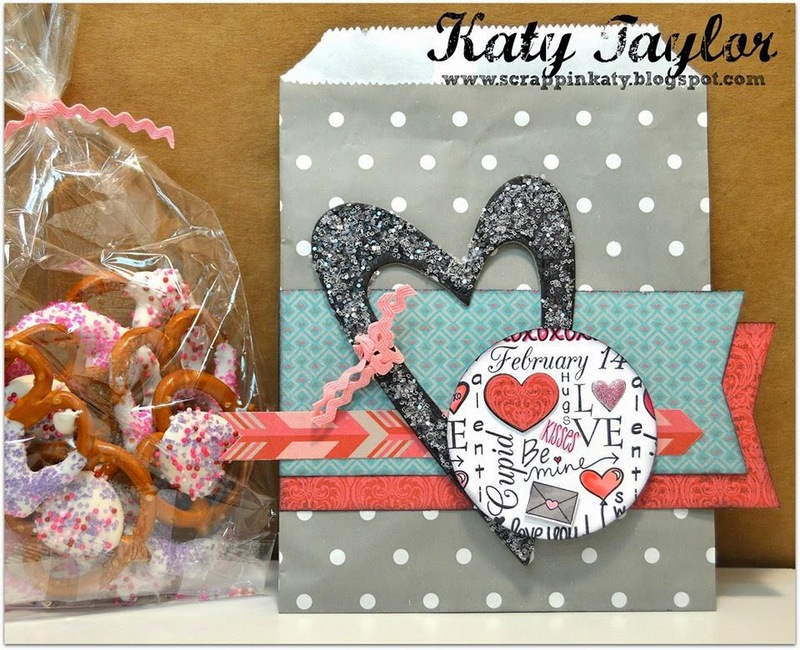 My valentine wordart is stamped on a tag from our Tag It stamps. It fits the tag just perfect! I did add an offset for another layer at the back of my tag. Everyone knows I love Doodlebug papers. The paper is from their 6x6 paper pad Sweet Cakes. I did dust off my sewing maching to add a few stitches on both sides. My large heart is colored in with my Wink of Stella pen and the small heart has liquid pearls. To finish it up I added ribbon and the flower is from Michaels. 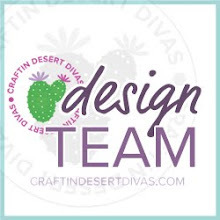 Be sure to click on the DT ladies blog and leave them a comment. They did a wonderful job! Love this!! What a great set!! Love the card and the stamps! Oh, this looks like a fun release!! Can't wait to see it all!! Great projects ladies. You really let the word art stamp shine in each one. 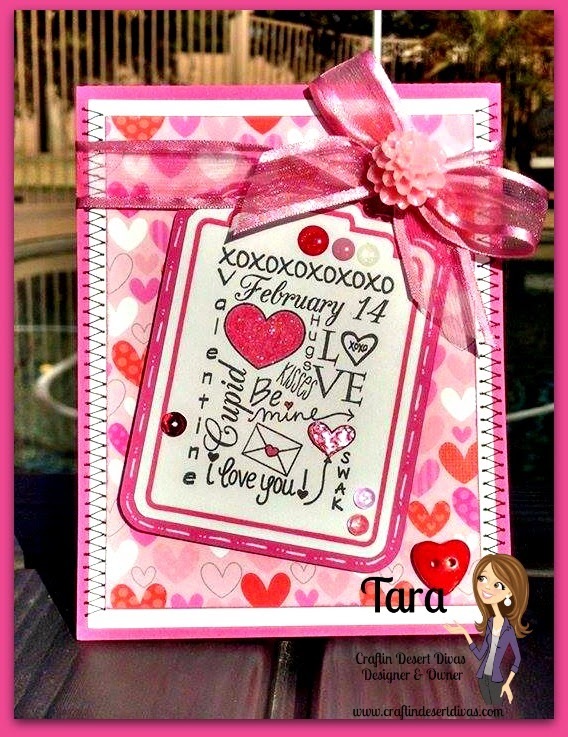 Tara - love your valentine card. Oh what a fantastic set, Tara! I love word art and cannot wait to add these to my collection!! These are such great stamps!! I can't wait for them! Loving all the projects and new stamp sets. Your card is beautiful and I loved looking at the DT talent even though there were two missing. You gals are awesome!!!! Can't wait to see whats ahead for tomorrow and Thursday. Beautiful card. The stamps are fabulous! Not sure if my comment went through because I didn't get a confirmation, so going to try again ;) Everyone made wonderful creations! Love, love, love them all! So cute! 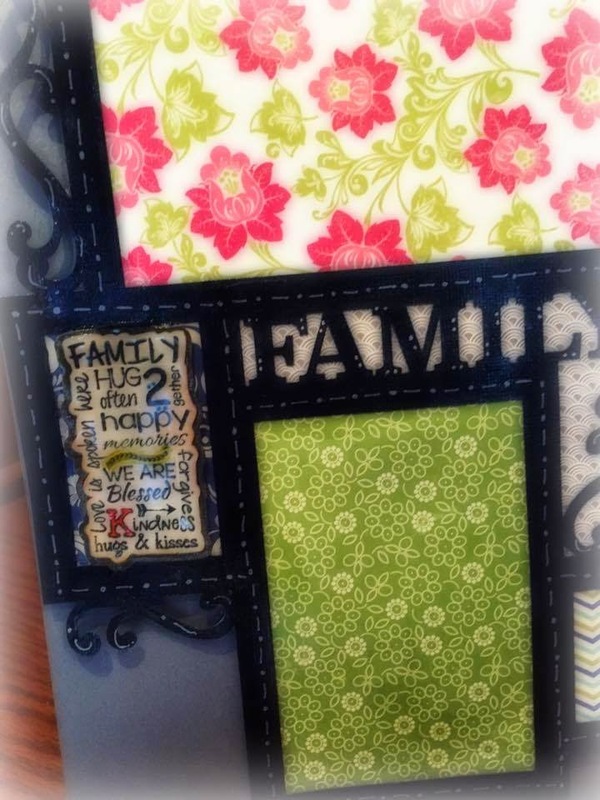 I'm a huge fan of jumbled word art and I think these will be awesome for cards! Your card is very pretty and very adorable! Love it! 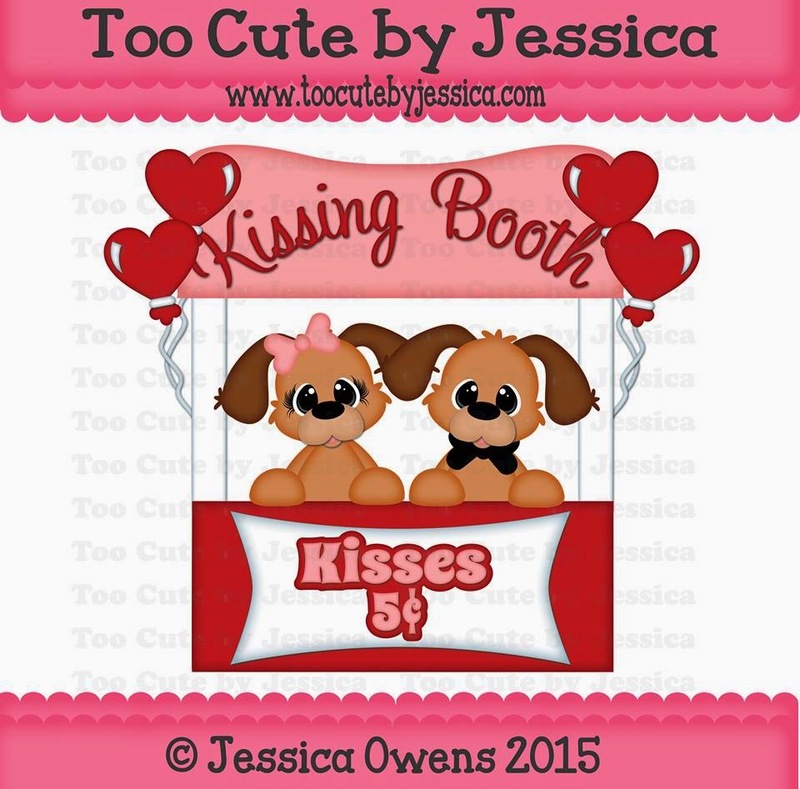 Adorable creations! Love those stamps! 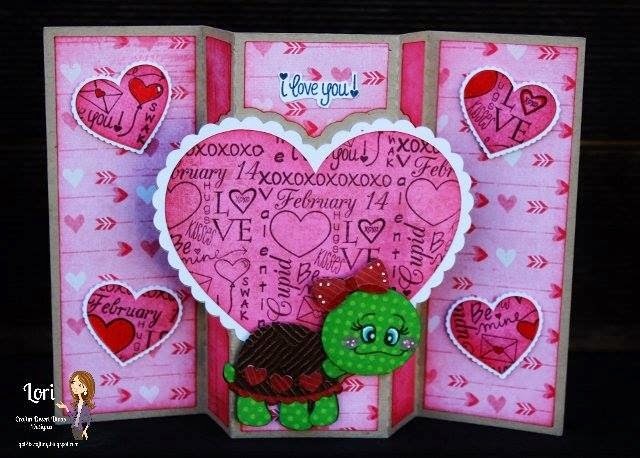 Beautiful valentine card! I love the stamp! Beautiful project. The Celebration Word Art Stamp set is terrific, I am so into subway art right now & love that your chose to design the stamps in that form. Cute projects. Thanks for sharing this great ideas. Love your card and all the DT projects. Fabulous sneak peak. 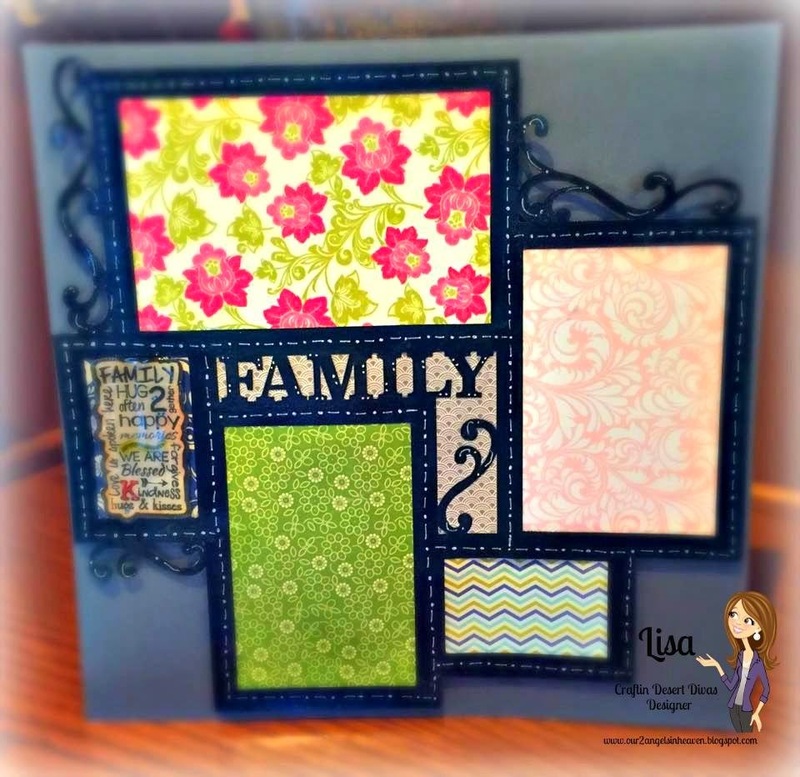 Fun stamps and great projects! Love your card the stamp is adorable!! Your card is amazing and I am loving these stamps!! Tara, this is fabulous! Sewing??? It looks awesome!! Great card! DT, you gals are awesome!! Lots of fun inspiration!! absolutely adorable card love the stamp image !! Your card is so bright ad fun!!! Love the stamps!! Everyone did such a great job showcasing them. WOW, I love seeing all these inspirational ideas. These ladies r so talented!!! Love the card! All the extras really add a lot - love the stitching, ribbon and the button on bow is so cute! Love your card and the stamp you used!! Tara I love this card !!!! It is so cute !!! Adorable card. Great stamp sets! Love all of the projects today!! I love those block stamps! Amazing I am so glad you're releasing these!!! Everyone's sneak peaks are so exciting!! Will have to get these stamps. Love your card. Tara, this is such a fabulous set!! I love your card! ~Hugs!! Can't wait to seem more! Tara incorporating the tag into your project was a neat idea and really was awesome. I would have to dust my sewing machine also to do this ! Glad you shared! Thank you! Cute Valentine's Day card. Everyone did an awesome job!! Looking forward to tomorrow's projects. Great card. I really like the word art stamp. Love your valentine card! 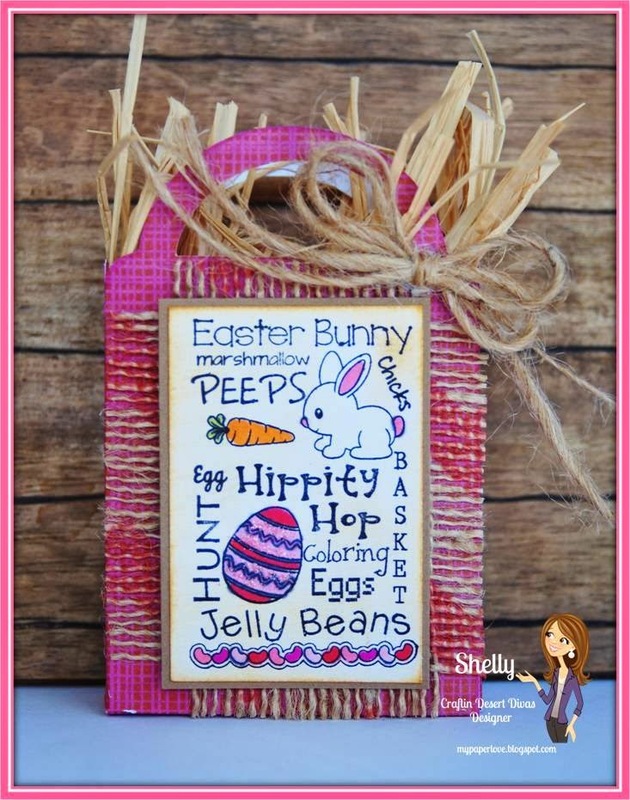 So many fun word art stamps and terrific projects! Thanks for sharing! Fabulous job as usual. Love it. TFS. What a super cute card, love it. Super cute card, thanks for sharing!! Great card! Love all of the colours and the stamp! sneak peaks are so exciting!! Great job on this card Tara. Love the papers and the stitching looks great!! What fun projects! Love them all! Thanks for all your hardwork to bring us all this great stuff. thank you for all that you do and that you share with us.. we all appreciate it. The stamp is awesome. Perfect for the cards.